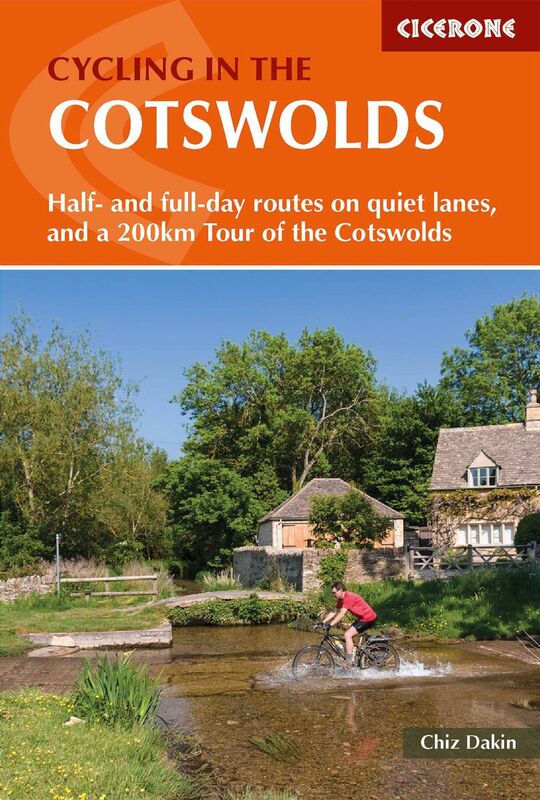 Cotswolds Goldeneye Cycling Map. 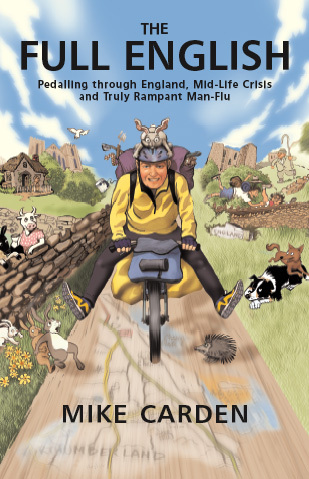 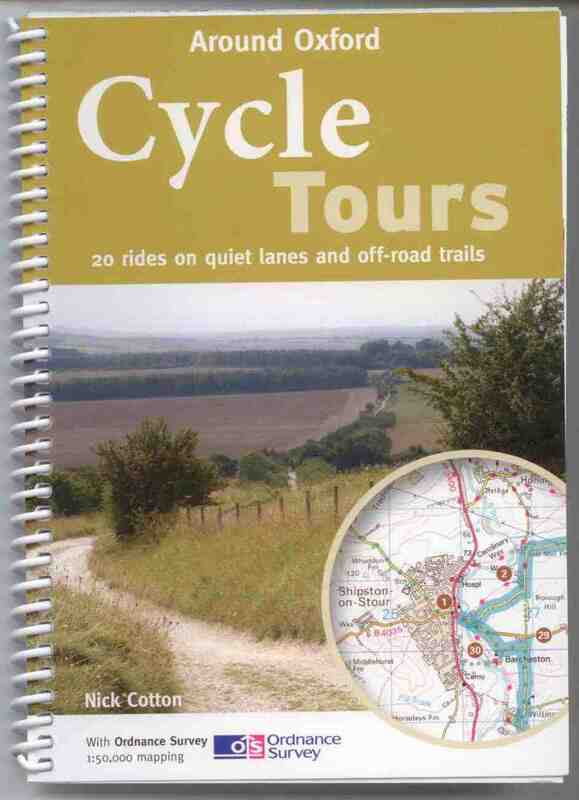 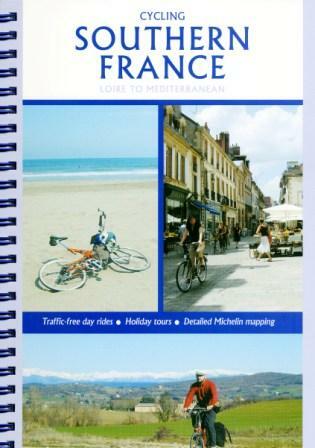 Includes The Stroud Valley Cycleway, The Oxford Waterway and the Forest of Dean Family Trail. 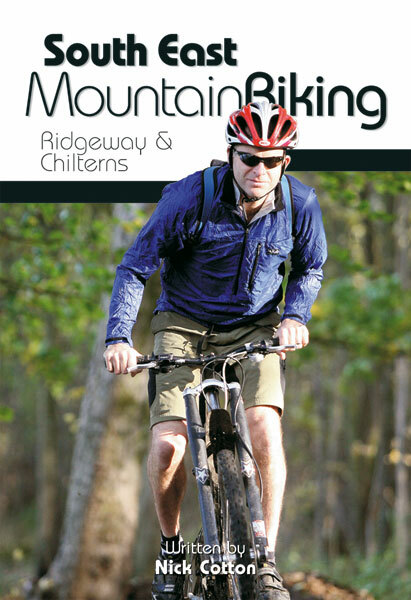 The Cotswolds are ideal for the touring cyclist – representing England at its very best. 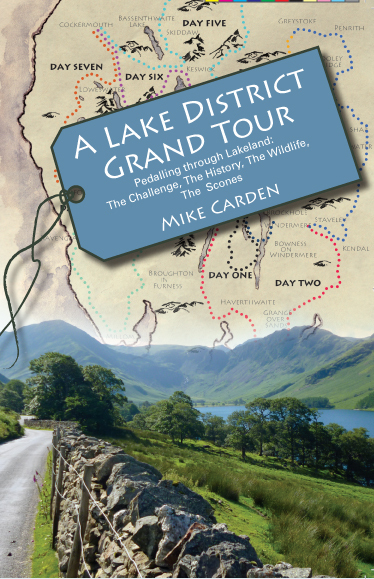 Long, winding lanes connect villages with beautiful churches, excellent pubs and delicious tea rooms. 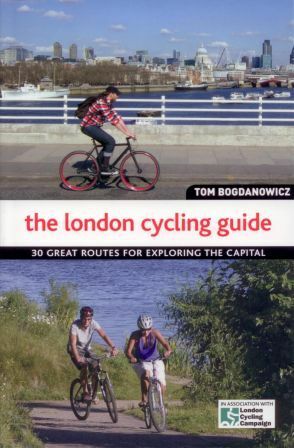 The landscape these cycle routes pass through is rich in imagery, from rolling pastures, dry-stone walls and trickling trout streams, to honey-coloured stone cottages in sleepy hamlets. 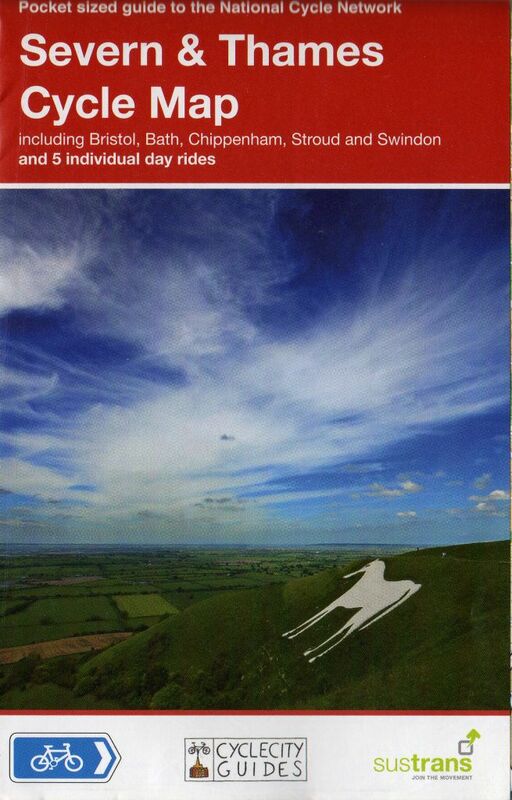 Includes The Stroud Valley Cycleway, The Oxford Waterway and the Forest of Dean Family Trail. 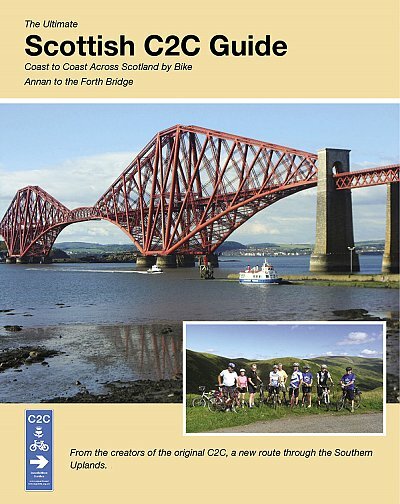 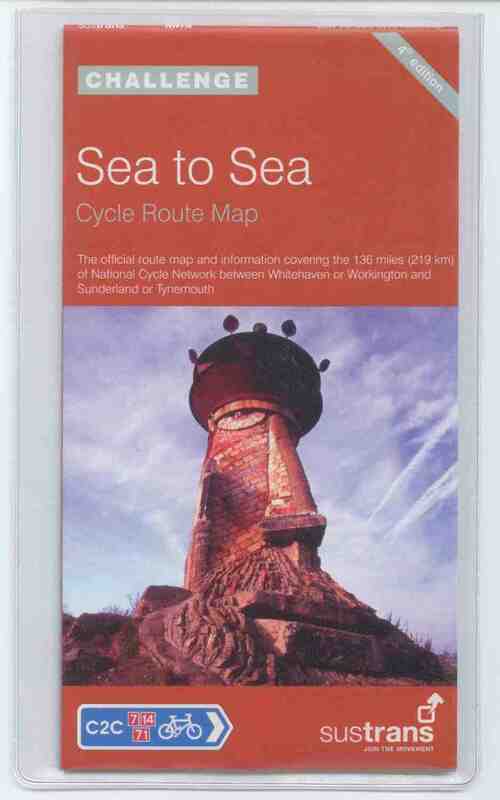 Plus NCN routes 5, 41, 45, 48 and 47. 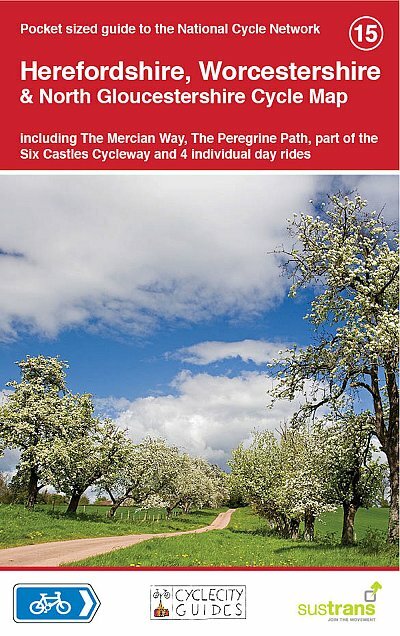 • National Cycle Network routes 5, 41, 45 and 48 are illustrated, and the Traffic-Free Family Cycling Trails: The Stroud Valley Cycle Trail, The Oxford Waterway and the Forest of Dean Family Trails.